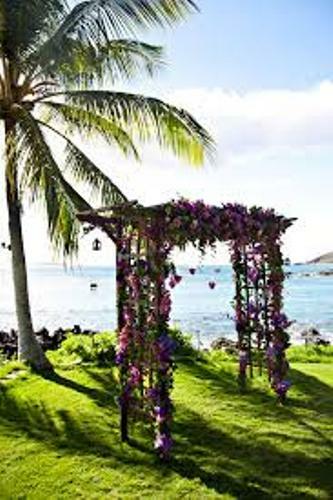 The first idea on how to make a wedding arch out of wood is making a plan. 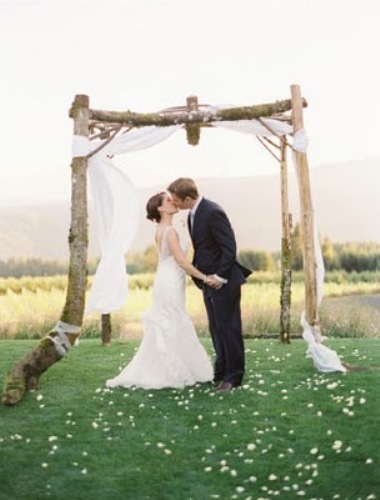 You need to search the right idea, design and measurement of the wooden wedding arch. There are many designs that you can replicate from the internet. You can hunt the pictures to give you an inspiration. You can make it into an arbor style with wooded curved on the top or with gabled ceiling on the top. It depends on your personal taste. Now decide the length and width of the wooden arches. There are two sides and a top that you need to think about. If you just want to have the standard wedding arches, you can have the arches in the measurement of 56 x 144 x 45 inches for the width, height and depth. 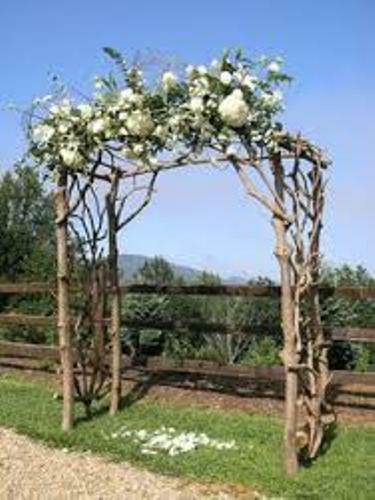 After making a plan and decide the measurement, you can buy the items needed to make the wooden wedding arches. You can buy the hardware, lattice panels and wood on the home improvement stores. If you do not know the way to cut the wood, you can ask the home improvement store keeper to do it for you. Now begin constructing the wooden arches with lattice panel and hardware. You can use glue when you want to attach the side of the wood. After you have done the construction of wooden arches, you can decorate the side of the arches with balloons, flowers and sheer fabrics. 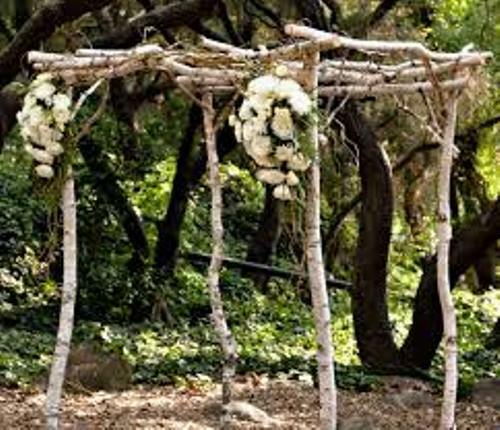 If you want mode ideas, check out the ways on how to make a wedding arch out of branches. 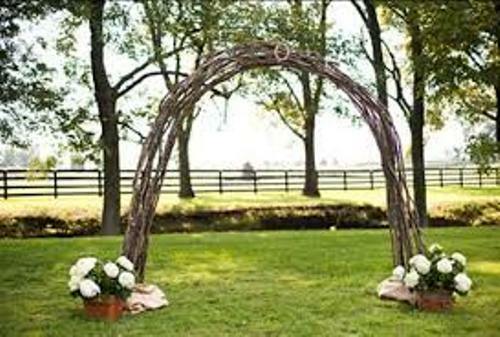 Do you want to give more guides on how to make a wedding arch out of wood?